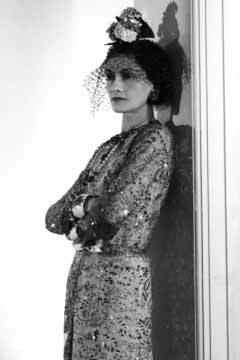 World famous fashion designer Coco Chanel was a woman known for elegant style and her refined taste. She made a lasting mark on architectural design as well with the construction of Villa La Pausa on the cliffs of the exclusive neighborhood La Toracca located in the exclusive French Riviera town of Roquebrune-Cap-Martin, France. 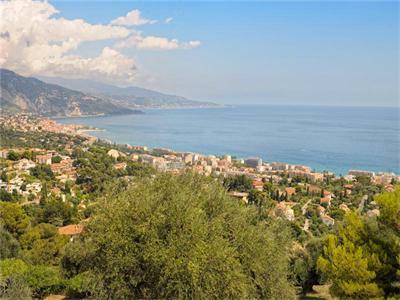 Tucked between Monte Carlo and Menton at the eastern end of the Côte d’Azur, Roquebrune-Cap-Martin — once the private hunting grounds of Monaco’s reigning family — is perhaps the most private. Built in 1928 by the architect Robert Streitz for Coco Chanel and Hugh Grosvenor, the second Duke of Westminster, the sophisticated simplicity of La Pausa reflects Chanel’s active involvement in all stages of the design and creation of the property, which was her French Riviera residence from 1929 to 1953. 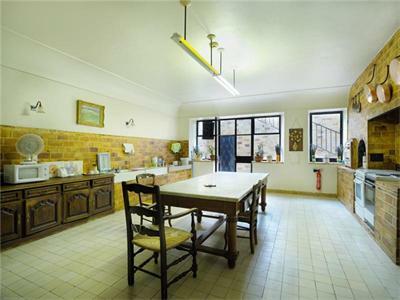 The design was inspired by the Cistercian convent orphanage where she was raised. The black-and-white world of the convent was captured in the white walls, the small paned glass windows and doors as well as the ironwork. 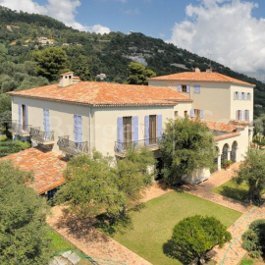 The four-level mansion is just over 10,000 square feet and sits high on a hill overlooking the coast and nearby Menton. 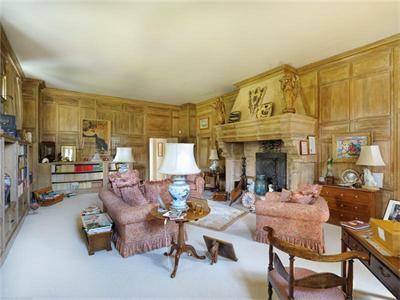 There are three living rooms, a dining room, seven en-suite bedrooms, two kitchens, a covered terrace and staff quarters. There are panoramic views of the bay, Monaco, Cap d’Ail and Saint-Jean-Cap-Ferrat from the house and the west-facing portion of the terrace. A lower level on the terraced hillside has changing rooms for the swimming pool and bath, laundry and staff quarters. There is a separate caretakers’ apartment. In “The Golden Riviera,” the American writer Roderick Cameron, who lived on Cap Ferrat, described La Pausa’s large low-ceilinged rooms sparsely furnished with handsome pieces of Spanish and Provençal furniture. 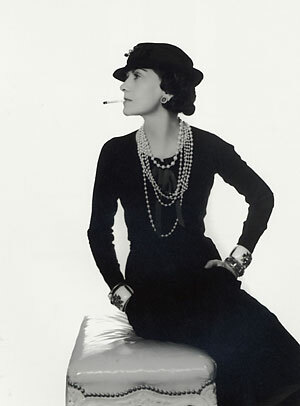 Chanel was among the first to use a neutral interior color palette, which is still the epitome of style today. The garden is equally simple, planted with lavender and rosemary and filtered with smoky light through centuries-old olives. 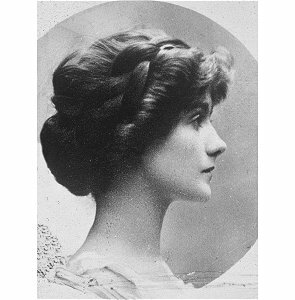 Chanel used her wonderful sense of luxury and great taste, but the property was financed by her lover, Hugh Richard Arthur Grosvenor, the Duke of Westminster. The small entry has a Romanesque vaulted brick ceiling and lights decorated with the crown from the Dukes’ Westminster’s coat of arms. 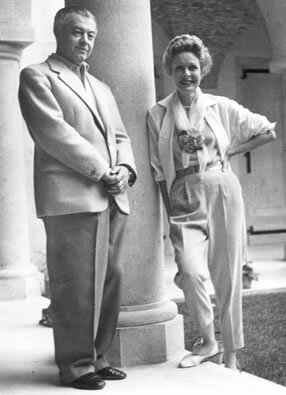 It was in Monte Carlo in 1923, at age forty-two that Chanel was introduced by Lombardi to the vastly wealthy Duke of Westminster, known to his intimates as “Bendor”. 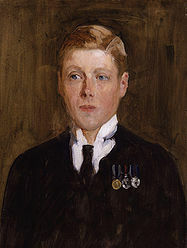 The Duke of Westminster lavished Chanel with extravagant jewels, costly art, and a home in Mayfair. His affair with Chanel lasted ten years. In 1929, he gifted her with a parcel of land he had purchased near Monte Carlo where Chanel built an opulent villa, La Pausa. 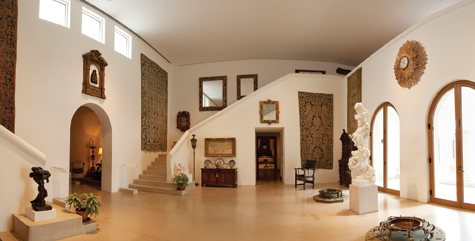 It was during Chanel’s ownership that the house enjoyed its early celebrity. 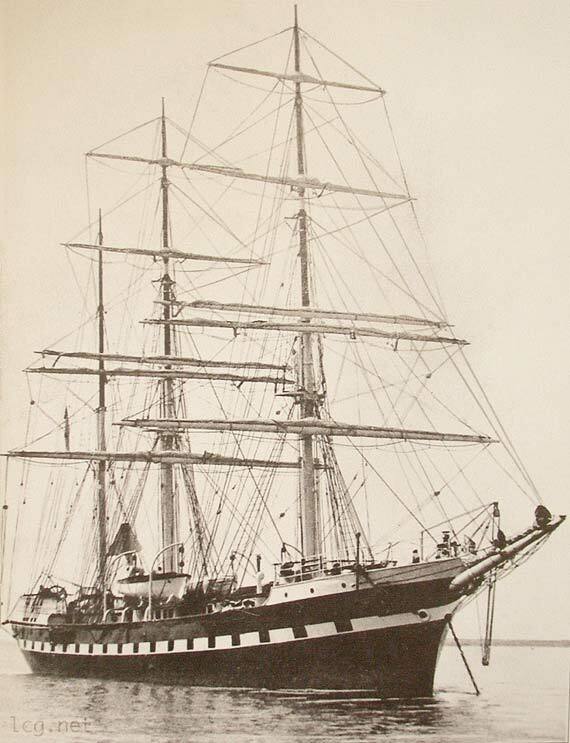 The Duke chose the location while sailing the Riviera with the couturier in his yacht. 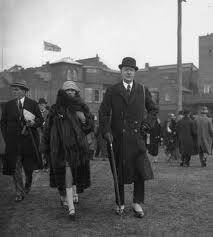 The affair between the duke and the couturier ended in 1930, but she kept the house. 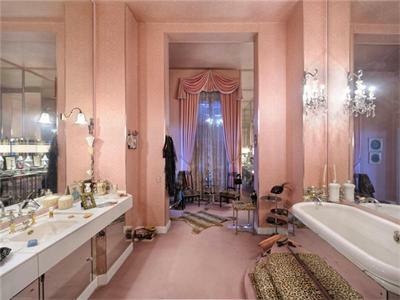 La Pausa has two suites — one for Chanel, one for the duke — are upstairs. 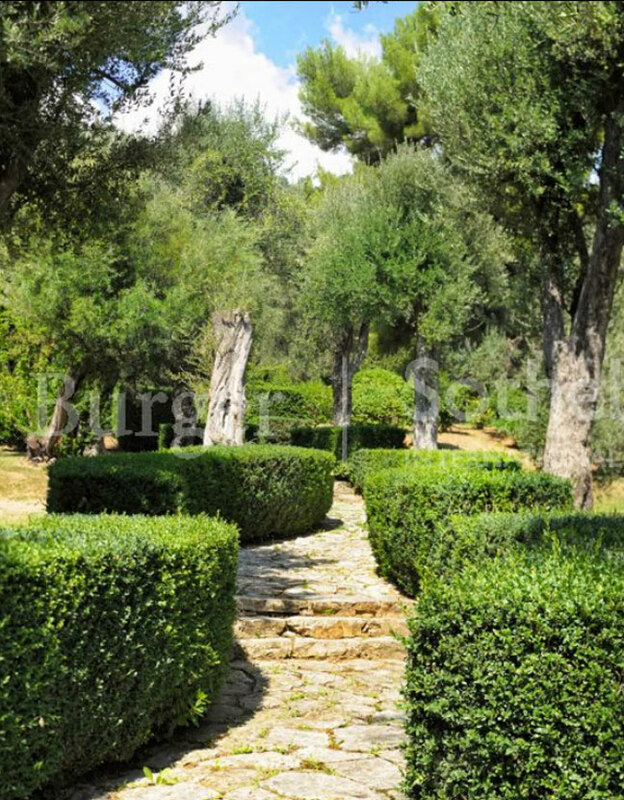 Hers had the view over the garden, which is filled with 350 olive trees and plantings of daisies, mimosa and iris. 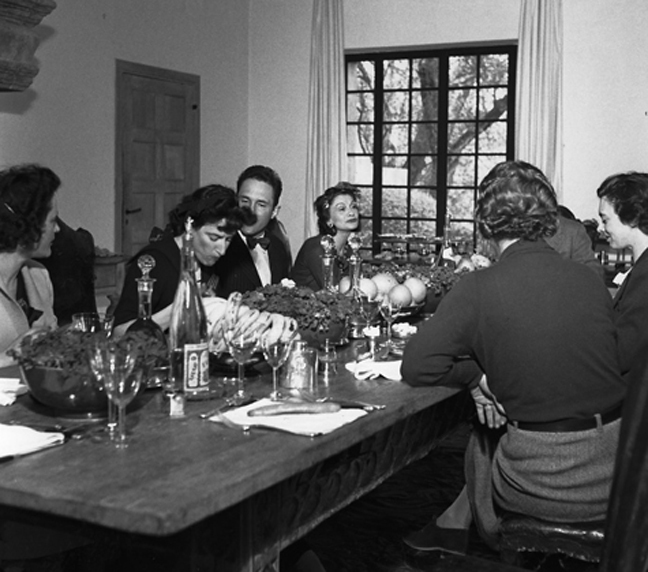 Chanel’s guests at La Pausa included her creative friends, artists, musicians, and writers like Igor Stravinsky, Jean Cocteau, Pablo Picasso, Paul Iribe, Salvador Dalí and Luchino Visconti. 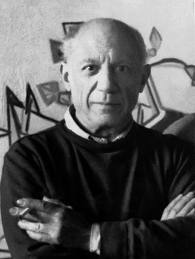 In 1953, La Pausa was bought by a company established by Emery Reves, a literary agent, author and art collector. 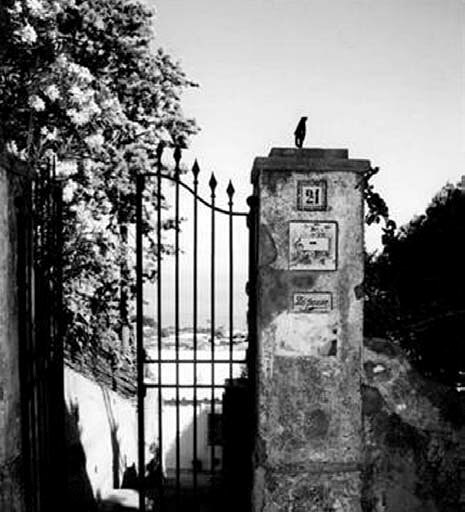 Under the Reveses the villa became the center of Riviera social life, with guests including Greta Garbo, Prince Rainier and Princess Grace of Monaco, the Duke of Windsor, Aristotle Onassis and Sir Winston Churchill. 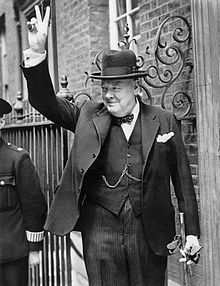 Churchill, who used Mr. Reves as his overseas agent and publisher, stayed at the villa often, taking over the top floor and painting the garden. 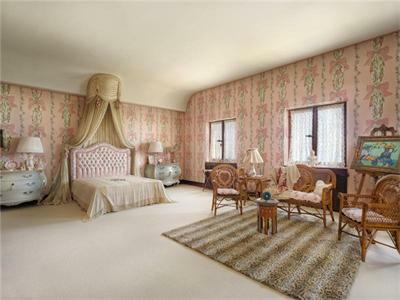 Winston Churchill spent about a third of each year during 1956, 1957 and 1958, and as an honored guest was given an entire floor with rooms for his private secretary Anthony Montague Brown and office, while Lady Churchill had her own suite. It was at La Pausa where Churchill wrote and edited part of his four volume “History of the English Speaking People.” It was also from where Reves sold Churchill to the world, making him a wealthy man. 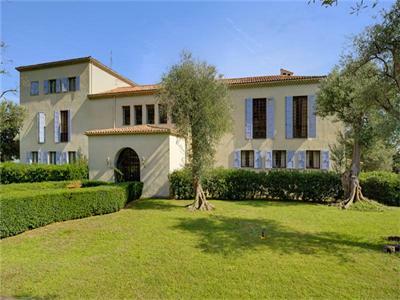 The villa was also a social destination for such other figures as Field Marshal Bernard Montgomery, the Duke of Windsor (former King of England), Noel Coward, Aristotle Onassis, Rose Kennedy, as well as Graham Sutherland, Konrad Adenauer, Anthony Eden, and Paul Reynaud. Considering the central role La Pausa played in the life of Coco Chanel, it’s no wonder that the history of the villa has focused mainly on Chanel. 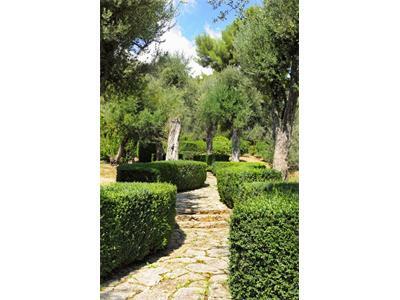 Her garden design is filled with native Mediterranean plants, maritime pines and rare cactus that spill onto a serpentine path that curls down the hill and through a tunnel to reach the beach, which is on a small cove. Classic, elegant and sophisticated are all words used to describe Ms. Chanel’s visionary talent for interior design, but it was her most intimate creation, Villa La Pausa, that became a lasting treasure of real style. Pingback: Coco Chanels badrum på franska Rivieran | Badrumsdrömmar - bloggen för dig som älskar badrum! Can life get any more sublime than that? You are so rich in memories! any moment of life in which something has moved inside intensely deserved to be shared what could be a nicer dream to think we shall be able to do it again for ever some how beyond the boundaries of human condition, my pleasure.av. 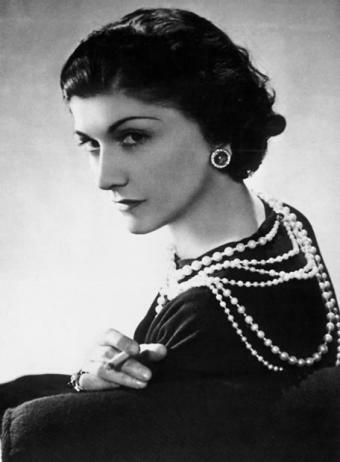 My name is Sophie Jacobson, and I along with three other girls are doing a National History Day project on Coco Chanel with the theme leadership and legacy. I was wondering if we could e-mail you a few questions regarding our topic. 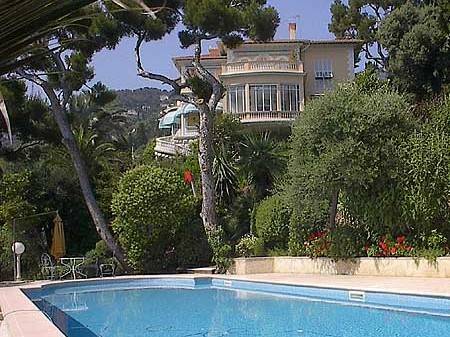 The pool I can see in this reportarge belong to villa Eggerton down to cap martin bord de mer. No pool at La Pausa. Thank you for the help in determining whether there ever was a pool! 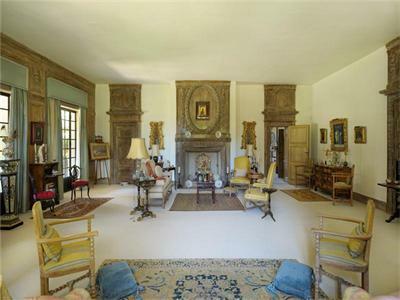 The pool aside, some of the interiors that are attributed to Chanel are actually Wendy Reeves re-do after she and her husband bought the property in 1953. 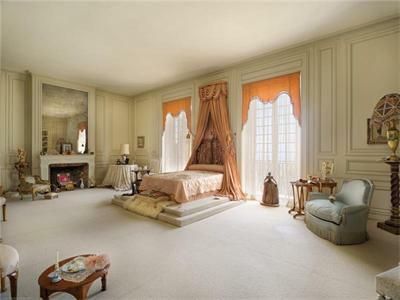 Chanel’s bedroom was stained oak paneling. The library was also re-done. 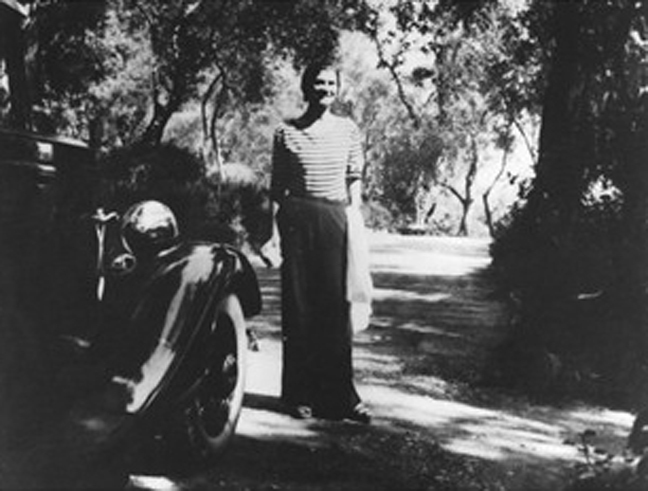 Having read and immensely enjoyed Coco Chanels Biography by Justine Picardie, it was brilliant to see the internal pictures of her exquisite Villa La Pausa, which I now realise was far from austere, not only was she ahead of her times in Fashion design but also in Interia Design and Architecture, what an exciting and intriguing era to be born into. Your more than welcome to usey article for your website. I hope it helps you being this extraordinary women to life. Yes it is, thanks for reading. I stayed at the house for a few days back around 2002 and I can confirm the house never had a pool. I especially remember the old electric bell system to call the staff and you could read on one of it “Chambre de Mademoiselle” . Very Chanel indeed. Thank you for an eye witness account. Yes I agree the house is special and needs to be open to the public for her legacy to be enjoyed by all. Lovely photos. Thank-you, but according to Dr. Rhonda Garelick, author of Mademoiselle, a recent bio of Chanel, she financed it entirely on her own. I disagree. She received help and did great things regardless. Thank you for this excellent post. Fabulous interiors of a wonderfully designed house – so ‘very Chanel’ with the oppulence & beauty she is associated with in her clothes designs as well. 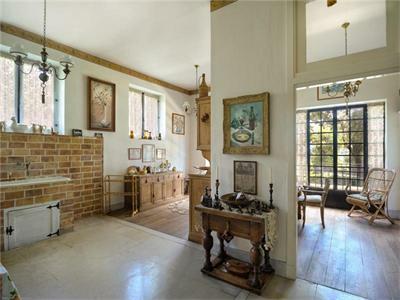 How amazing to step back in time and ‘wander’ through some parts of this stunning property. Simply gorgeous. I do hope the house will one day be opened up for all to see in its real setting. Thanks again. I hope it opens for everyone to see as well! You must know that the Villa got sold to the Chanel Group again. I was just there a week ago. I think that the Chanel group buying the property to preserve it is a great solution! Dear Ms Watson, Thank you for the website and photos. How wonderful it will be to visit La Pausa one day. I walked by the villa for nearly 30 years, the area around has changed beyond recognition but the villa still has an air of peace and tranquillity. Thank you for your memories and pleasure hearing from you. mean we forget the history. My father Edmund Murray was Sir Winston Churchill’s bodyguard 1950 – 1965. I would like to visit La Pausa in order to confirm the locations of the slide photographs and film that he took in the 1950’s. 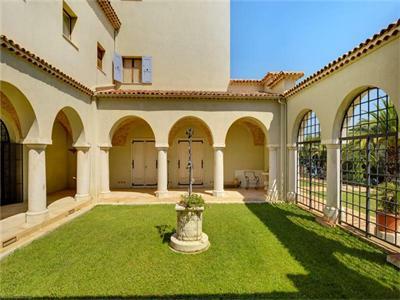 I am not certain of the exact dates and so until I visit, I am not able to ascertain which images are of La Pausa and which are of Lord Beaverbrook’s La Capponcina, Cap d’Ail which was the other villa where Sir Winston stayed. I believe the house is now a public entity. Although certain renovations will make it difficult to match your photos, it can be done. I wish you the best. 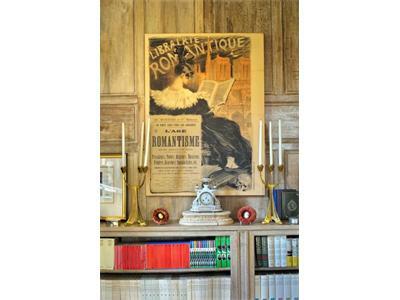 Take a tour and see what you find! Quite a story! Watching from a tree and knowing the money to purchase the house came from perfume sales is intriguing and exciting. Thank you for sharing your story.